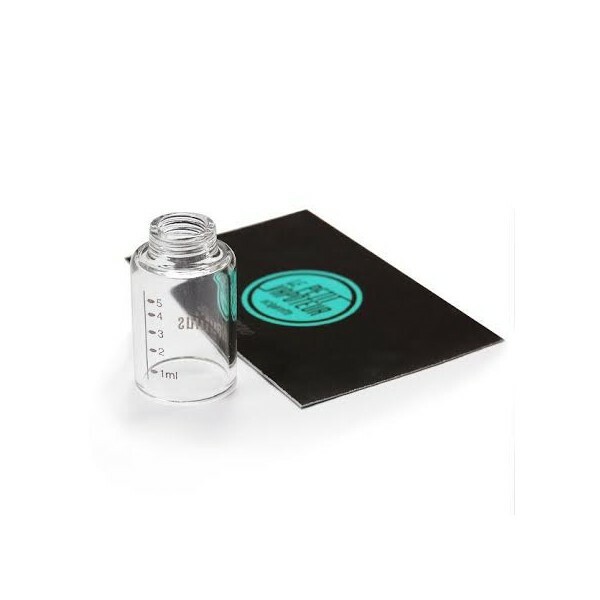 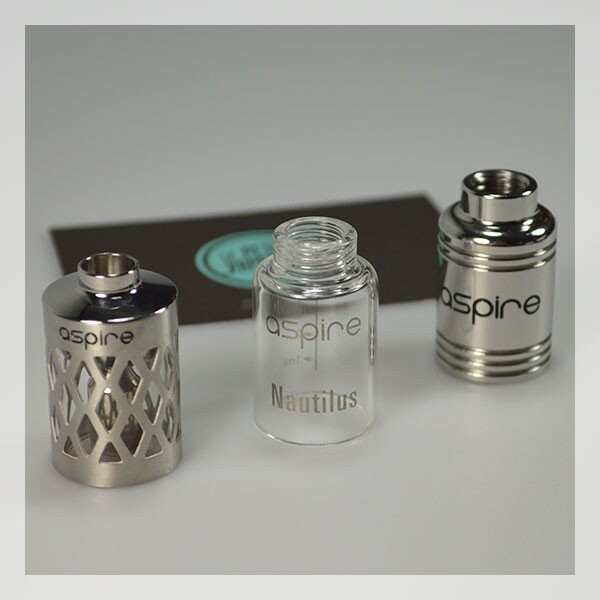 A replacement metal and pyrex tank, and Assy with Hollowed-Out Sleeve for your ASPIRE Nautilus clearomizer. 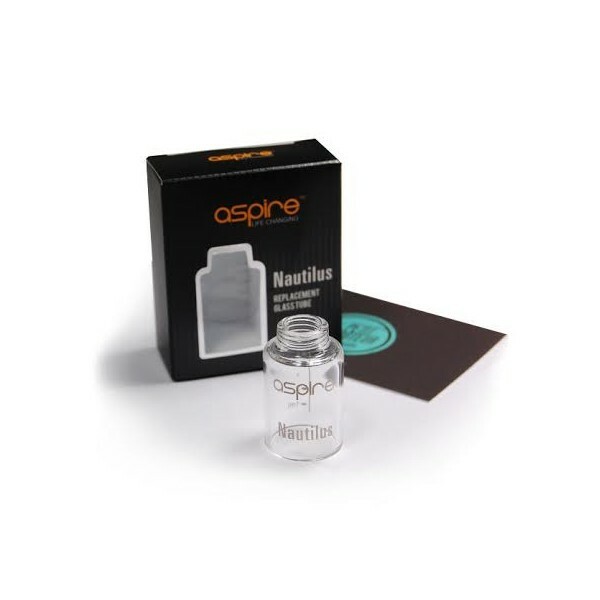 Give a new look to your Aspire Nautilus! 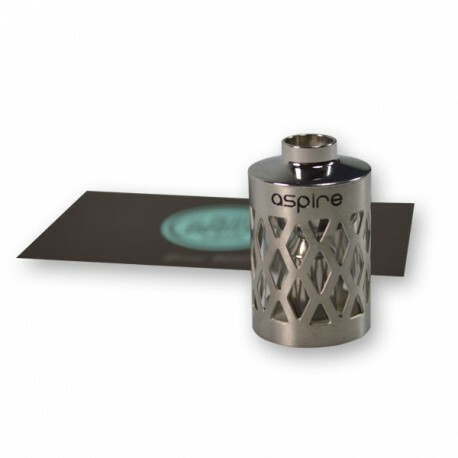 In the photo: The metal tank mounted on the Aspire Nautilus featured with a Coolfire. 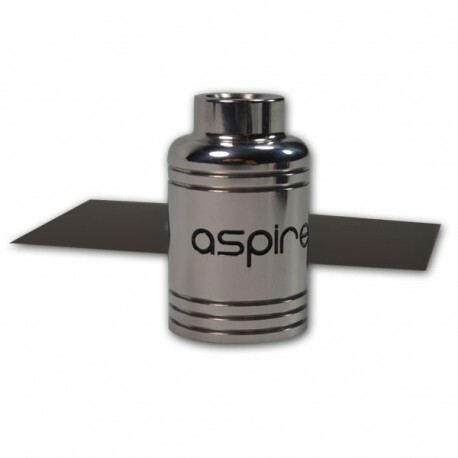 It should be noted that the Assy with Hollowed-Out Sleeve model goes a treat with a Magneto V2 by Smoktech. 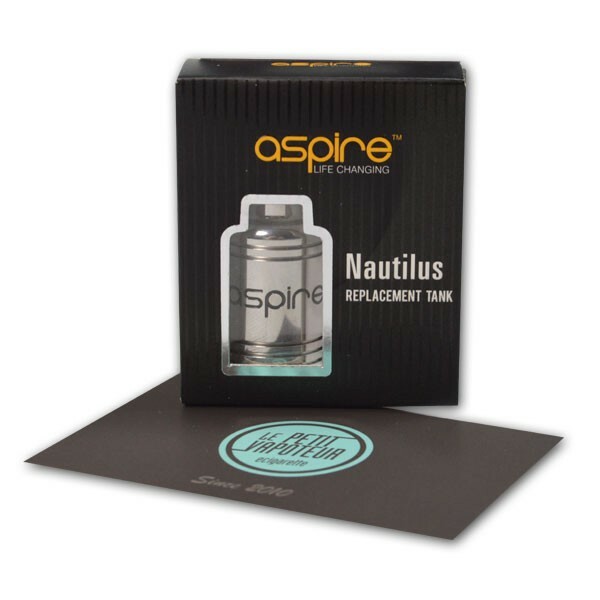 The Nautilus with a pyrex tank mounted on a Fury-S 18650 by Smoktech. 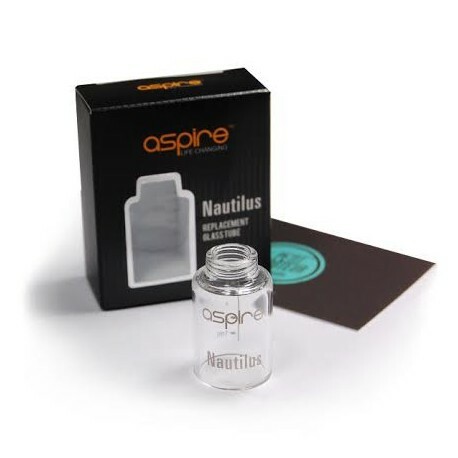 Je ne mets que 4 étoiles car vous n'aviez plus le nautilus tout en métal... mais sinon parfait ! 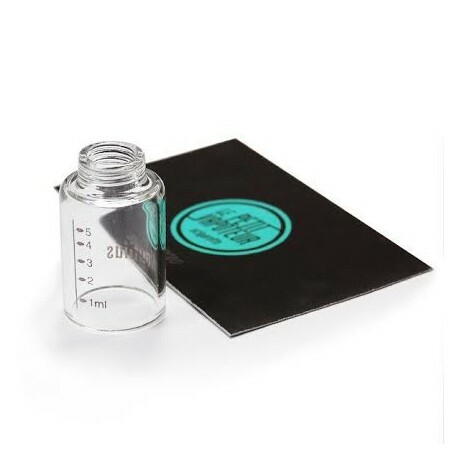 "Just the same as the one I broke."